Hooks 2 year cheddar is the go-to for affordable aged cheddar. Honestly, this cheese is a no brainer! 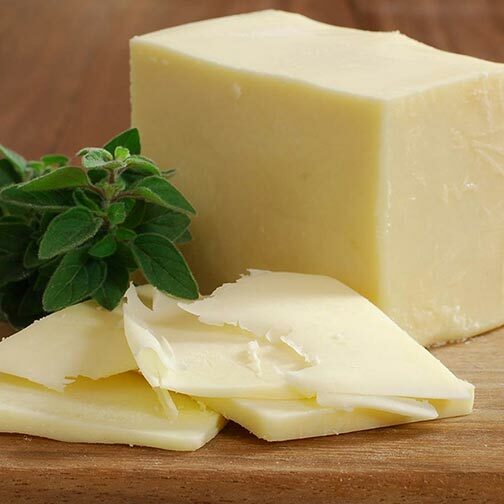 We love it here a Gourmet Imports because it’s the perfect aged cheese for every occasion and never fails us, or you! It’s elegant enough for a 5 star restaurant’s cheddar biscuit, and affordable enough to use in a mac and cheese! Of course it is adored on any cheese plate, and a must have for any cheese counter! Hooks 2 Years is dense yet pasty and tends to flake as you handle it. The age allows a beautiful calcium crunch but the cheese is so moist it literally melts in your mouth! It’s sharp and sweet paste is purely addictive.